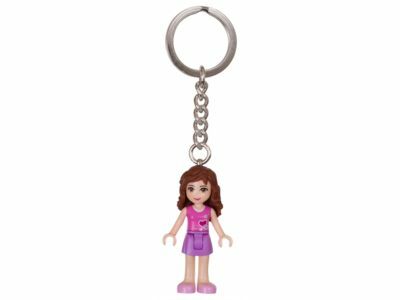 Hang out with LEGO® Friends Olivia every day with this key chain featuring an authentic mini-doll figure with sturdy metal ring and chain. Last known price is 19% above the initial Lego retail price! The Keychain Olivia (853551) Lego set is no longer directly available from the sites below. However, 3rd party partners of these sites might still have the set available.